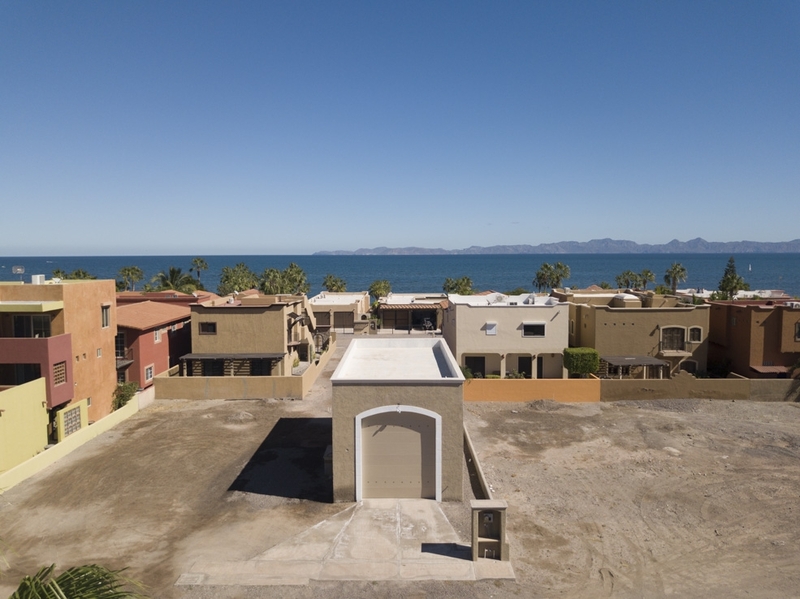 Get ready to build your custom ocean view dream home in Loreto—this is one of the best deals on the market. 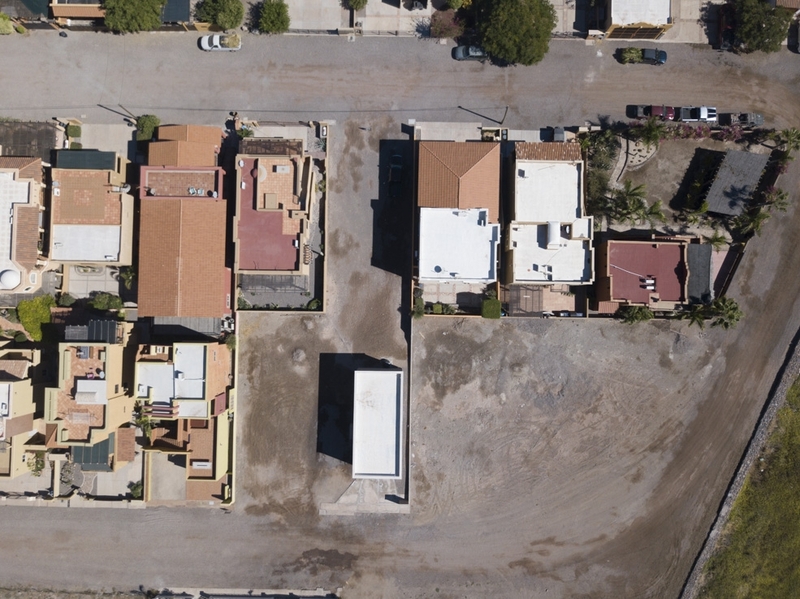 Located in Costa Loreto on the third row, this large garage with vacant lot is waiting for a new owner to begin building! 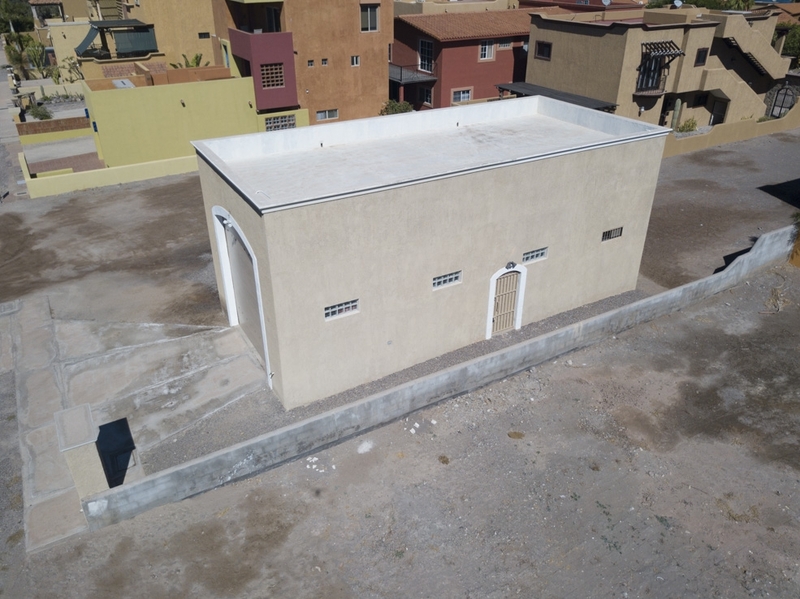 This ocean view lot is practically turnkey from a building perspective, with the foundation, plumbing and electrical in place. Build above the garage for a custom home for epic water views! 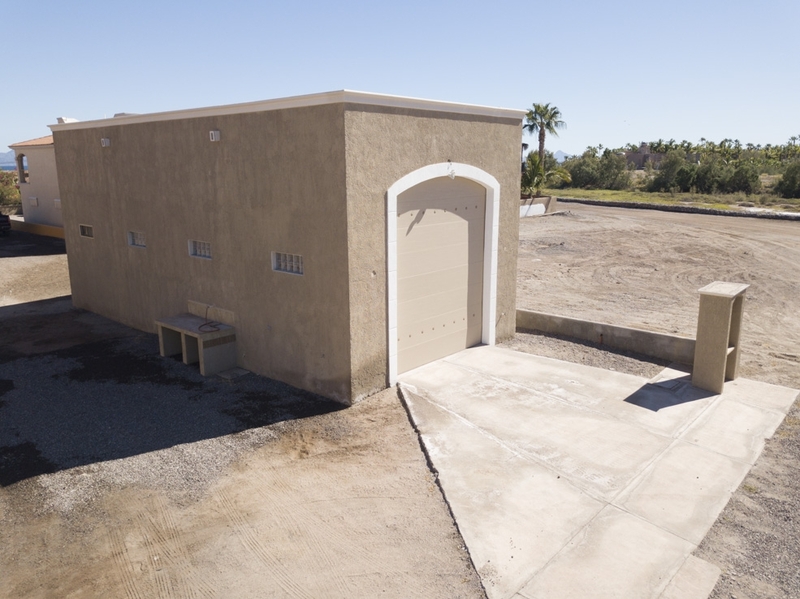 The garage itself is large and perfect for storing boats, vehicles and water toys. The garage is already outfitted with a full bathroom. Need more space? The lot directly in front is also for sale buy the same owner. Make an offer on the entire package and build an epic estate! As an investment, this beautiful Loreto lot for sale ready is ready for development. Put your own stamp on two full acres of Loreto land, with ocean views from the entire lot. With no HOAs, this is one of the best deals in Loreto. Want to see for yourself? Call us at Outpost Realty at 949-836-0073 / 613-113-8218 or email me, Jay, at [email protected].